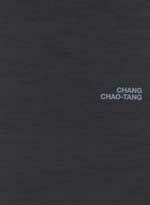 Chang Chao-Tang was born on November 17th, in the Panchiao district, inTaipei, Taiwan. of everything, on the way to school. 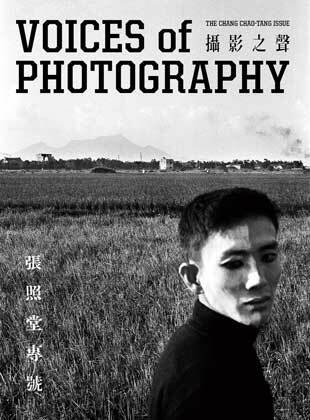 In his school, he joined the photography club, under the direction of Cheng Shang-Hsi. 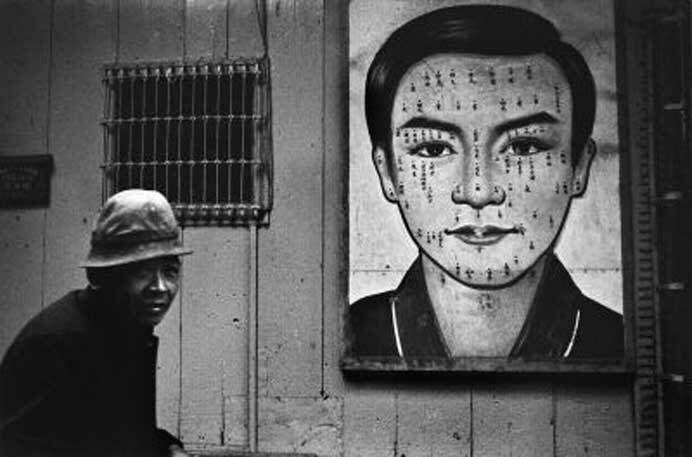 but he prefered to study literature and art and to passionate for photography conceptual. 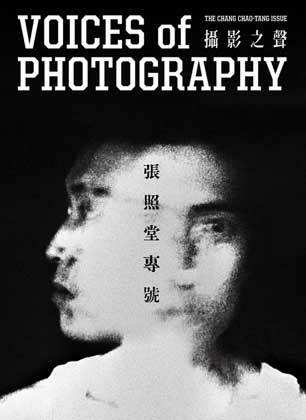 First exhibition with Cheng Shang-Hsi..
then he joined the New Digest production team. 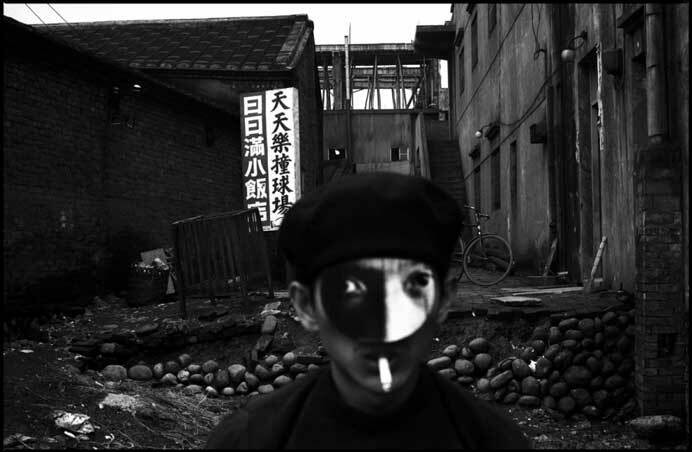 He made documentaries about Taiwan with realistic photographs. 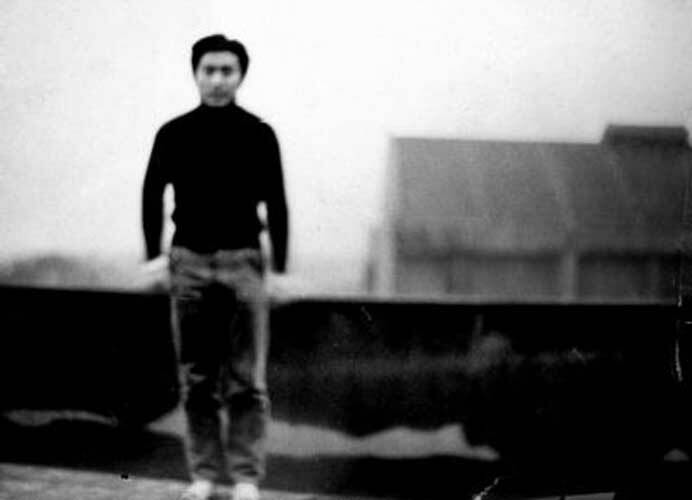 He taught at the Institute of Sound and Image, National University of Tainan. 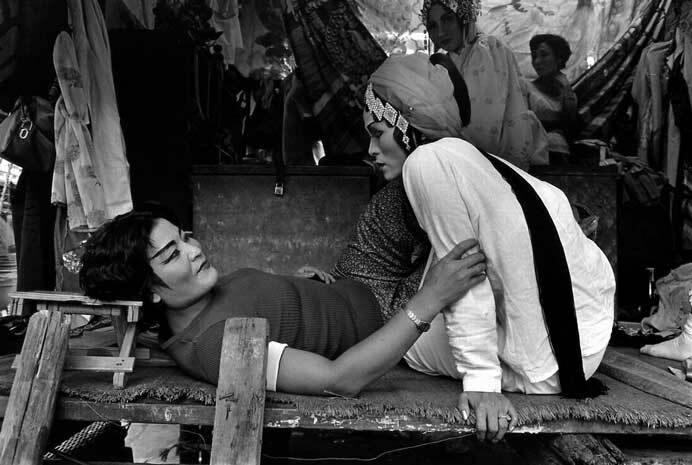 He won the National Award for Arts, awarded for the first time to a photographer. 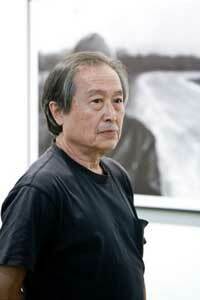 He was awarded the 30th National Cultural Award. 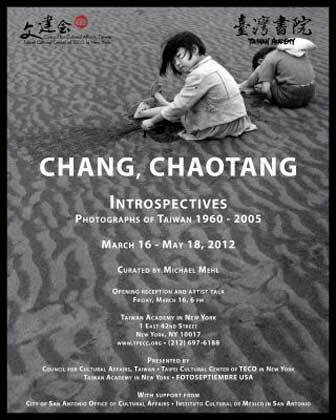 The Museum of Fine Arts in Taipei presented : Time - The Images of Chang Chao-Tang. 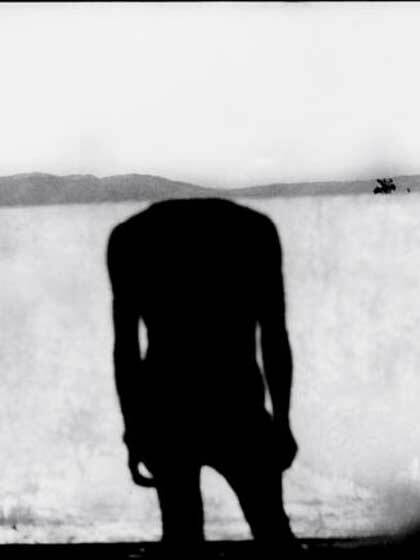 8 documentaries and a TV series.